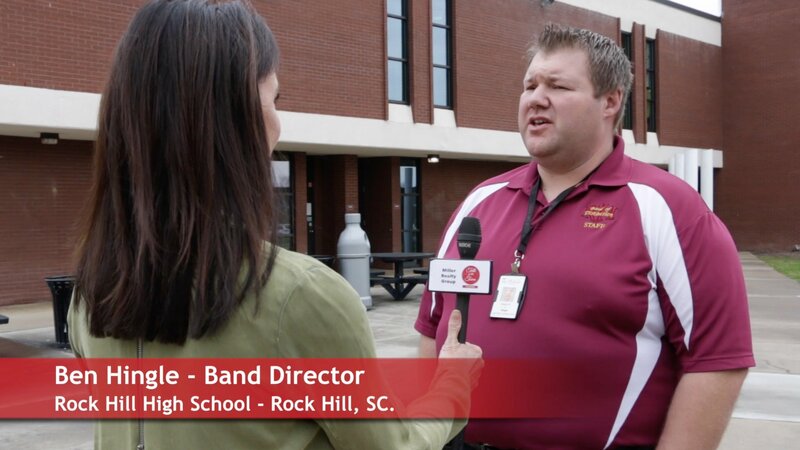 Rock Hill High School Band, called the Band of Distinction, played a big role in hosting a regional Carolina Winter Ensemble Association competition. More than 80 school ensembles participated in this all day Saturday event. 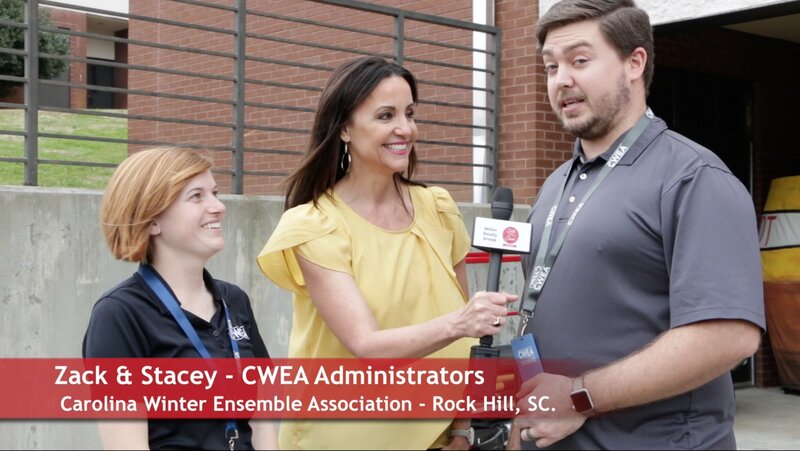 The Rock Hill Band Boosters recruited over 70 volunteers to help set up and run the Saturday CWEA event. 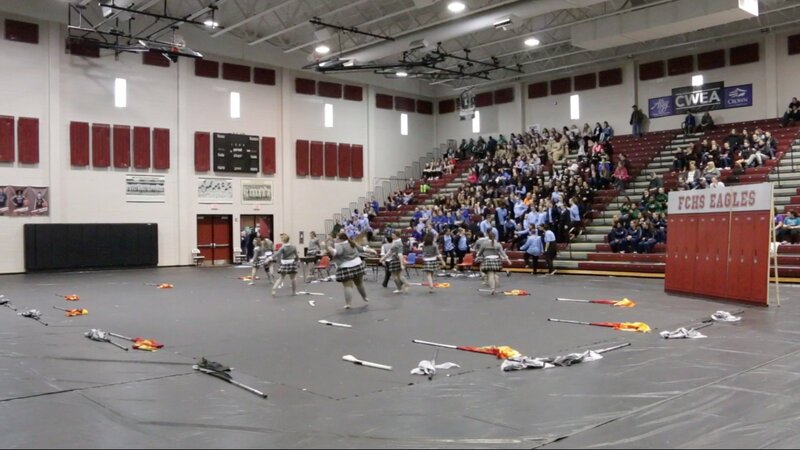 Band Director Ben Hingle said the CWEA indoor competition keeps their marching band color guard, percussion, and wind ensemble units engaged and competing during the winter months. 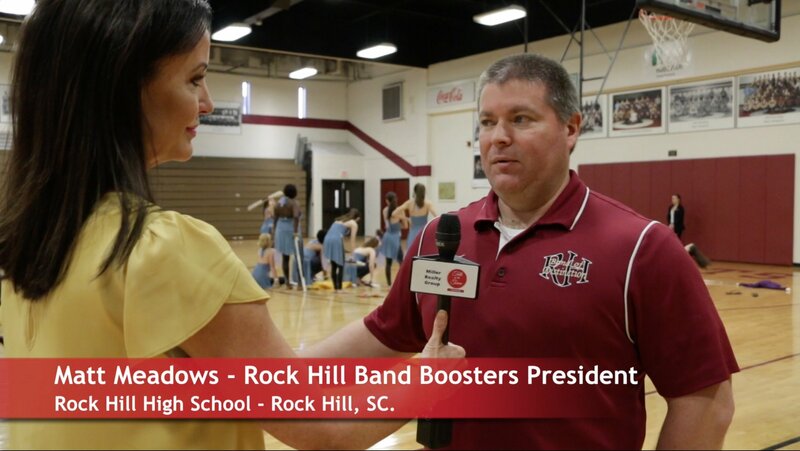 Band Booster President Matt Meadows tells us how the event enables their band to raise money for needed equipment and helps feature their band program and school. CWEA is a Carolina based Non-Profit Organization dedicated to the education and support of the Indoor Performing Arts. Their mission is to create a positive and rewarding performance experience for our youth and to develop a nurturing environment that will enhance the skills of the performers and instructors at all levels. 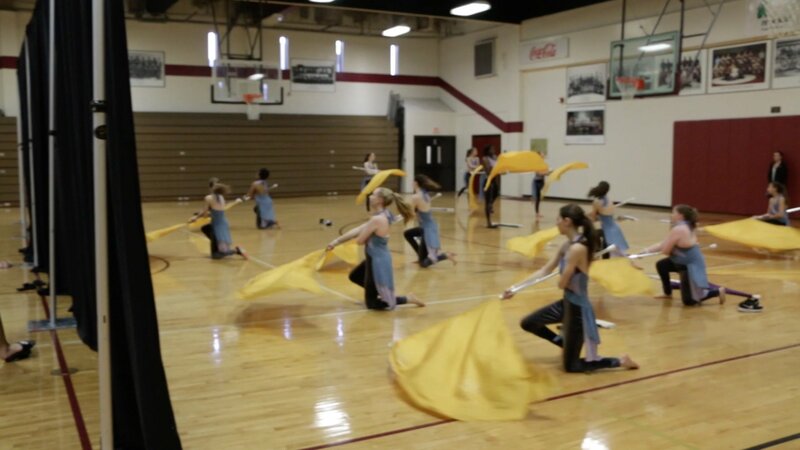 Their indoor regional competitions are scheduled in the Spring and lead to a circuit contest called the Carolina Winter Ensemble Association Circuit Championships This year?s Championship is scheduled for 2 days which are the CWEA Color Guard Championships MARCH 24, 2018 at the Winthrop Coliseum and the CWEA Percussion/Winds Championships MARCH 25, 2018 at the Winthrop Coliseum.